Brazil: Japan proposed an end to a decades-old ban on commercial whaling at an international conference Monday, arguing there is no longer a scientific reason for what was supposed to be a temporary measure. If the ban on commercial whaling were to be lifted, it would then be up to the commission to set catch limits. It’s not clear when the vote will happen; the meeting lasts until Friday. It’s also possible that the Japanese could pull back the proposal _ or attempt to negotiate the inclusion of parts of it in other proposals. Japan has hunted whales for centuries as a traditionally cheaper alternative source of protein. 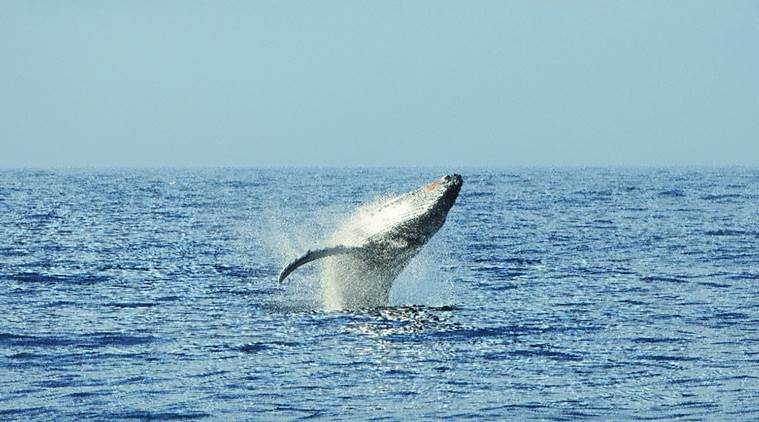 Its catch has fallen in recent years in part due to declining domestic demand for whale meat and challenges to its hunt. Its quota is now 333, about a third the number it used to kill before the International Court of Justice ruled in 2014 that its program wasn’t scientific in nature. It revised the program and resumed the hunt in 2016.